KMK Metals played host on Wednesday 28th September to the European Electronics Recyclers Association (E.E.R.A). The group arrived in Tullamore for their annual general meeting. The group consists of 38 recycling companies from no less than 17 countries. Industrial Tourism at KMK Metals Recycling Ltd.
KMK Metals played host to the European Electronics Recyclers Association (E.E.R.A) for their 72nd general meeting on Wednesday 28th September. 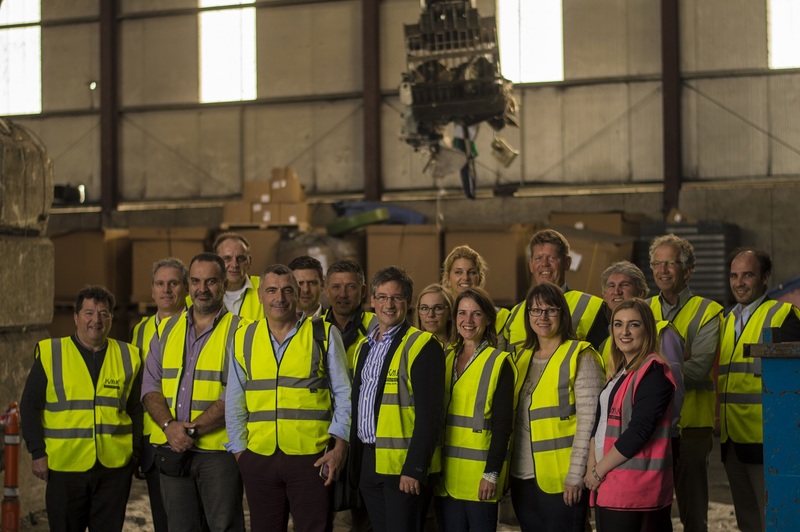 KMK’s peer group consists of 34 leading electrical and electronic waste recycling organisations from no less than 17 countries, collectively recycling annually in excess of 2.2 million tonnes of WEEE. The group were highly impressed by the WEEE management system here in Ireland, which has one of the strongest recycling rates in Europe. KMK would like to thank the local businesses who aided in accommodating our guests. Buggy Coaches for travel arrangements, The Tullamore Court Hotel for overnight stay and supplying a superb function room and also to Pender Photography for photography on the day. Many thanks to Mary and her team in the Tullamore Dew Heritage Centre who provided a very memorable private tour and culinary excellence which has left a lasting impression upon our guests. 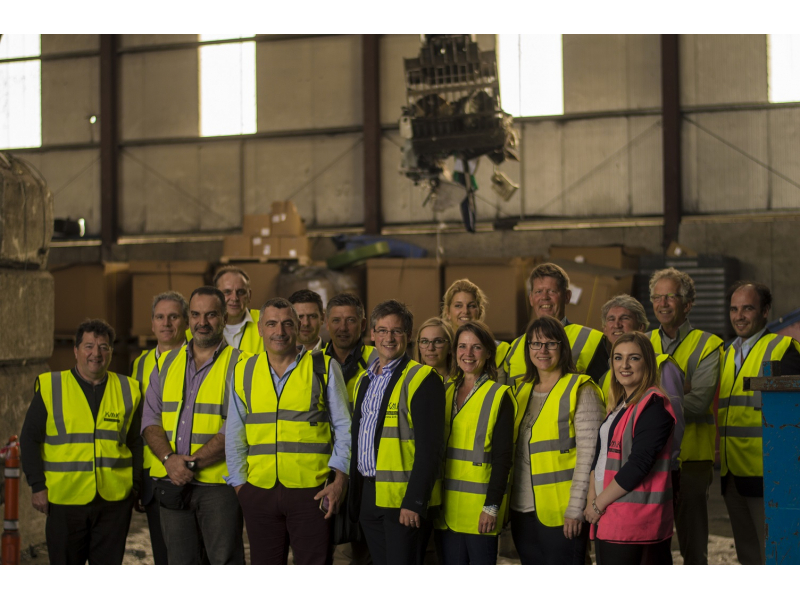 A final thank you to our team at KMK Metals Recycling Ltd – currently 90 strong and counting!